This transfer is for up to 4 persons. Our private transfers make arrival in Keflavík simple and easy. All you have to do is land and get your luggage. Our driver will be waiting for you in the airport arrivals hall, monitoring your flight. Once found, we drive straight to your accommodation. 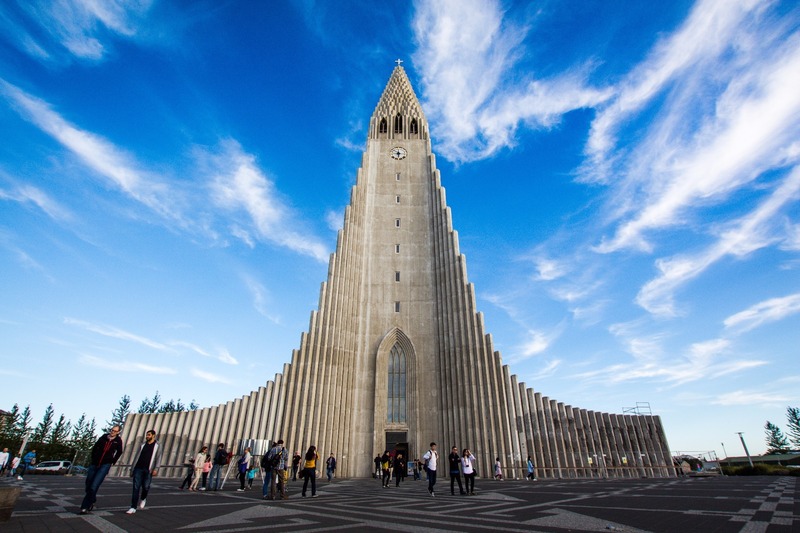 For departure from Reykjavík to Keflavík airport, you choose your own time for departure and pick up place, and we will be there promptly with a private vehicle for you. If you are travelling in a group of more than 6 then we definitely recommend this option. 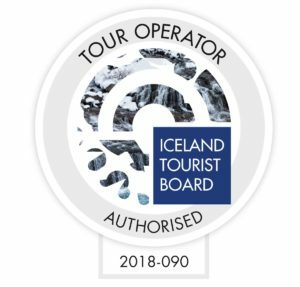 Please note that groups with more than 8 people might have to go to the nearest bus-stop to your accommodation as Icelandic law prohibits the use of larger vehicles within some streets in Reykjavík downtown area. Most hotels are within a 5 minute walking distance from bus-stops.